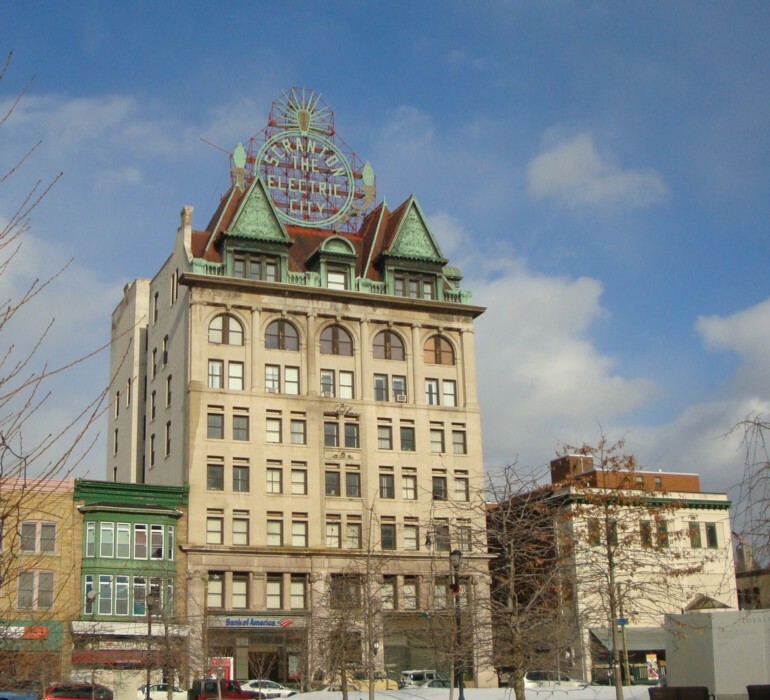 More than two years after Scranton City Council slammed the door on a regional planning initiative, the Pennsylvania Economy League has pushed it wide open. Tucked inside Scranton’s 60-page updated 2012 Recovery Plan, which council accepted Thursday, is one paragraph suggesting council will reconsider joining the Scranton-Abingtons Planning Association Comprehensive Plan. The plan, which has been adopted by nine municipalities, provides a policy guide for future land use, economic revitalization, open space conservation and historic resource preservation among the SAPA members. Scranton is the last SAPA member, of 11, to consider adopting the comprehensive plan, according to the updated recovery plan.